Our hassle-free service is extremely straightforward and simple. 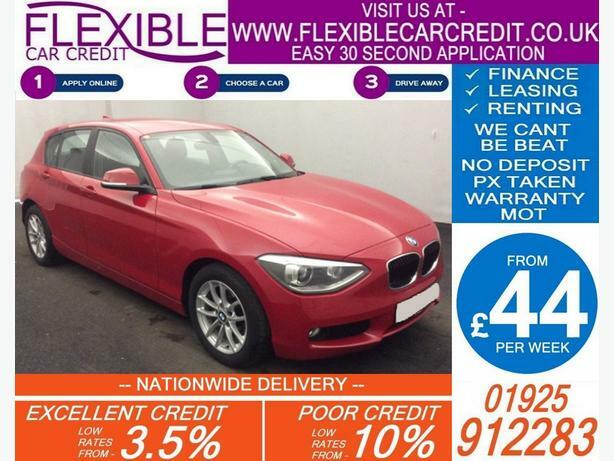 All you need to do is fill out our online application at www.flexiblecarcredit.co.uk and one of our team will get in touch with you shortly after. They will talk you through the process and suggest the most suitable car finance options based on your circumstances. You will be able to choose your vehicle of choice from the 1000's of vehicle we have in group stock.